Eleven years ago on 24th April 2004, a week before the Cyprus accession to the EU, Annan Plan - the plan for the comprehensive solution of the Cyprus problem- was voted and rejected by a decisive no vote from the Greek Cypriots. It was a traumatic outcome for the 65% pro-solution Turkish Cypriot voters. Annan-trauma took 11 years to recover. 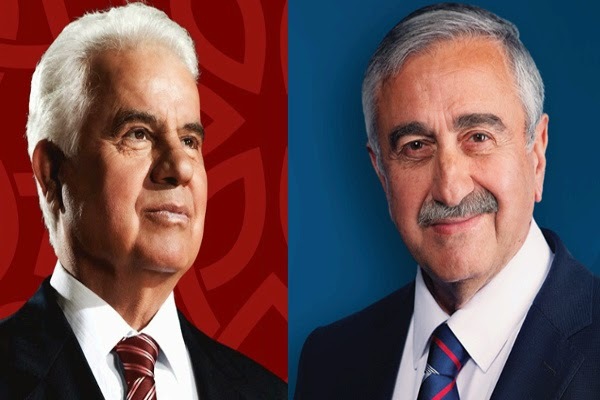 2 days after the 11th anniversary of Annan voting, pro-solution figure Mustafa Akinci’s victory created new hopes for resolution of Cyprus Problem. At this phase of the conflict –that refers to the decades - there is no violence however the number of garrisoned troops in the North reaches almost one fifth of the civilian population. The heavy military presence of Turkish army strengthens the dominant understanding of the Cyprus problem that claims it is the problem of occupation and invasion. Perceiving Cyprus Problem solely as the problem of Turkish army brings us to a deadlock. Because such understanding 1) does not create room for reconciliation as it simply fails to communicate with the sensitivities of the Turkish Cypriots and 2) sustains the status quo and 3) underestimates the role of the Turkish Cypriots for the solution which is the main point that I am going elaborate. *Mertkan Hamit completed his undergraduate studies (BA) in the Department of Economics of the Marmara University and he continued with postgraduate studies (MA) on South East European Studies at the National and Kapodistrian University of Athens. He is currently a PhD candidate on Human Rights at the School of Law and Social Sciences of the University of East London. He is an activist in Famagusta Initiative and the editor of ekopolitix.net. Follow him on Twitter.